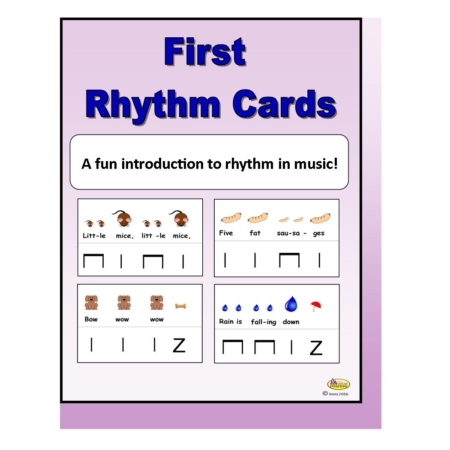 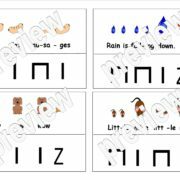 These Kodaly-inspired Picture Rhythm cards are a great way to introduce rhythmic notation. 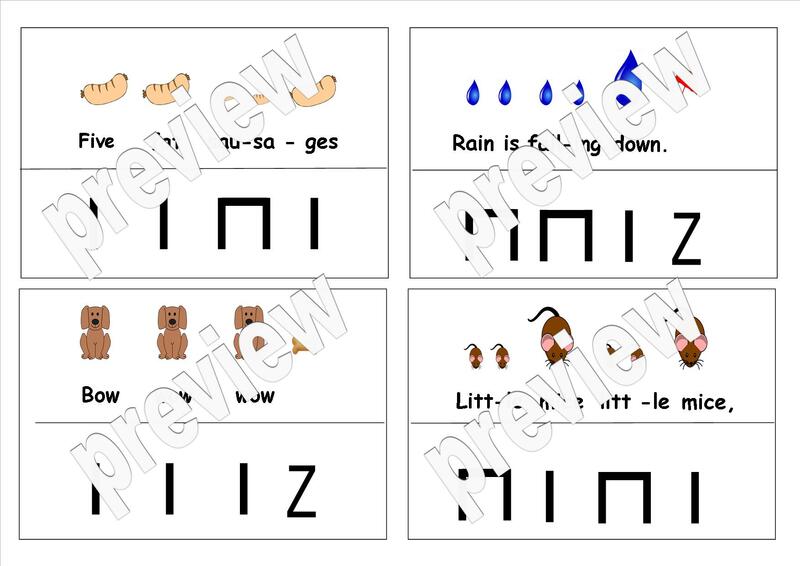 Each card has graphic notation on one side and stick notation on the other. 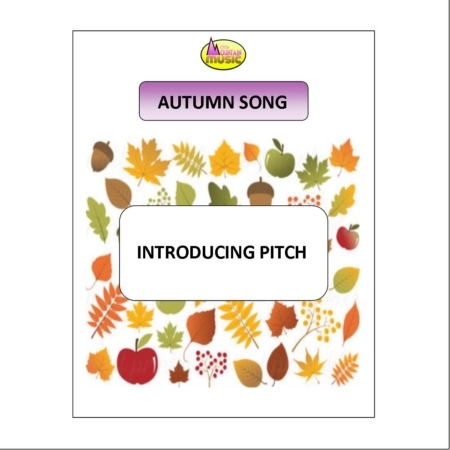 These fun rhymes are guaranteed to get your young musicians clapping along in no time! 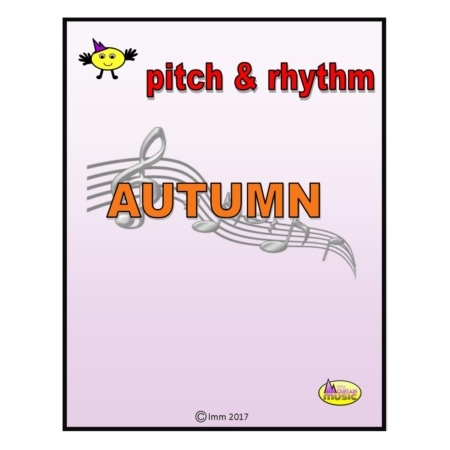 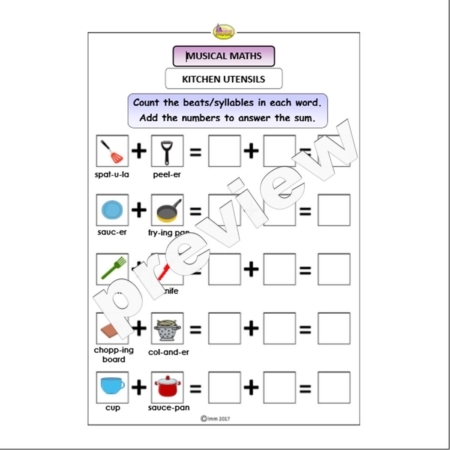 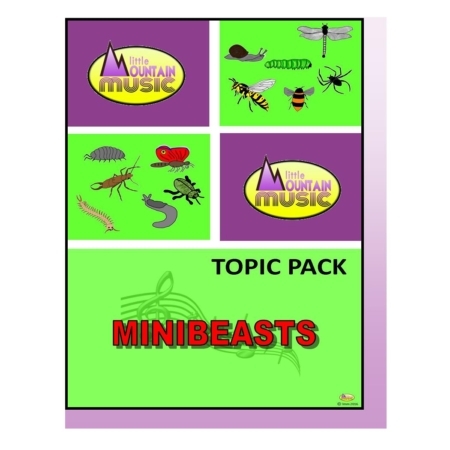 Also ideal for older beginners as an introduction to standard notation.